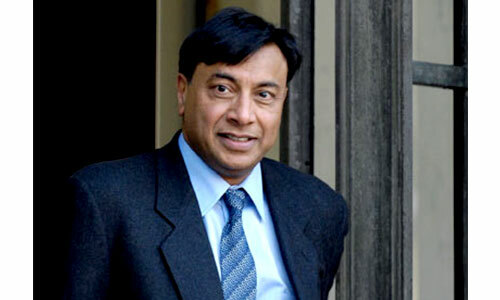 Lakshmi Mittal is the chairman and CEO of Arcelor Mittal, the world’s biggest steel-making company. He is the sixth-richest person in the world in 2011, as ranked by Forbes. This steel magnate of Indian descent currently lives in London, even though he still holds Indian citizenship. He was named as 47th most powerful person in the Forbes’ list for 2012. Lakshmi Niwas Mittal was born in 1950 in Sadulpur, Rajasthan. His father ran a steel business, Nippon Denro Ispat. While Lakshmi Mittal went on his own path in the steel-making industry, the family business dealt mainly handled cold-rolling mills for sheet steel in Nagpur and Pune. As of today, the family business is still run by Lakshmi’s brothers Pramod and Vinod. 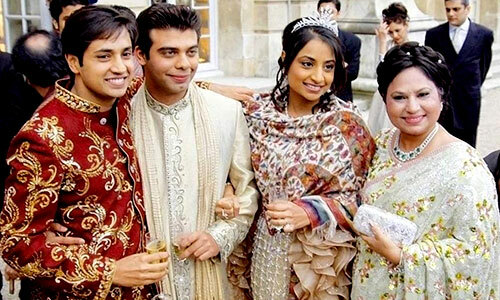 Lakshmi Niwas Mittal has three siblings – two brothers and a sister. Usha Mittal was born on January 1, 1970. Her father was a money lender. The eponymous college of Usha Mittal Institute of Technology promotes women’s education in India. She has been an integral part of Mittal’s steel business for 15 years and in 2997, Arcelor Mittal passed a resolution that ‘entrusted her with the temporary responsibility of managing’ the company in the absence of its directors. 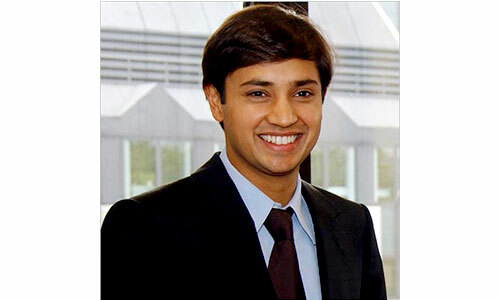 Aditya Mittal was born in Indonesia, where he grew up, studying at Jakarta International School. He got his bachelor’s degree in Economics from the Wharton School of the University of Pennsylvania. He worked with the investment bank Credit Suisse First Boston in the mergers department before joining the family business in 1997. He was appointed the head of Mergers and Acquisitions of Mittal Steel in 1999 and has been holding that position ever since. 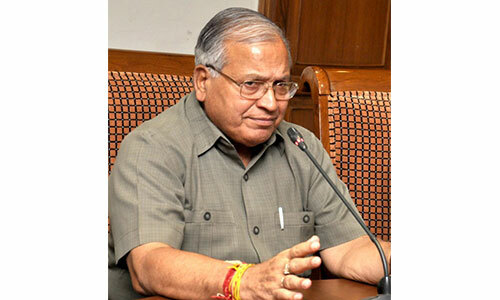 He was the head of the department when Arcelor was acquired by Mittal followed by the merger that led to the current Arcelor Mittal conglomerate. 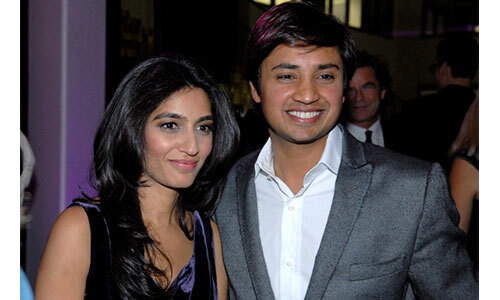 Vanisha Mittal topped the Forbes list of the daughters of the world’s richest individuals in 2007. She graduated from the European Business School in business and the School of Oriental and African Studies (University of London) in South Asian Studies. 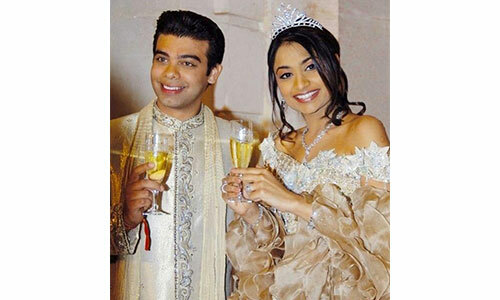 In 2004, she married Amit Bhatia and the wedding became the talk of the year. It was a lavish affair where 1000 guests were invited, 12 Boeing jets were hired, over 10,000 flowers used for wedding decoration, 45 professional chefs and a stream of designer dresses, jewelry and food were featured. The wedding was said to have costed $78 million. 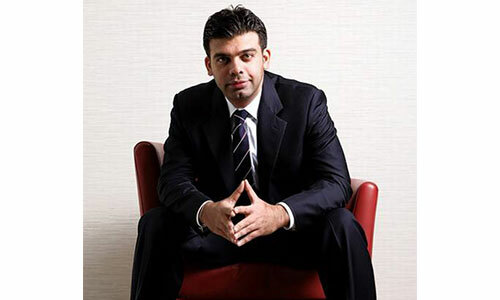 Amit Bhatia is the son of Arun and Renu Bhatia and is the current chairman of Hope Construction Materials (UK’s largest independent supplier of construction materials), vice-chairman of QPR and the owner of Swordfish Investments. She is the Chairman and Managing Director of Escada, the German fashion luxury brand. She acquired it in 2009 after it filed for bankruptcy. Mittal family net worth stands currently at $15.9 billion.